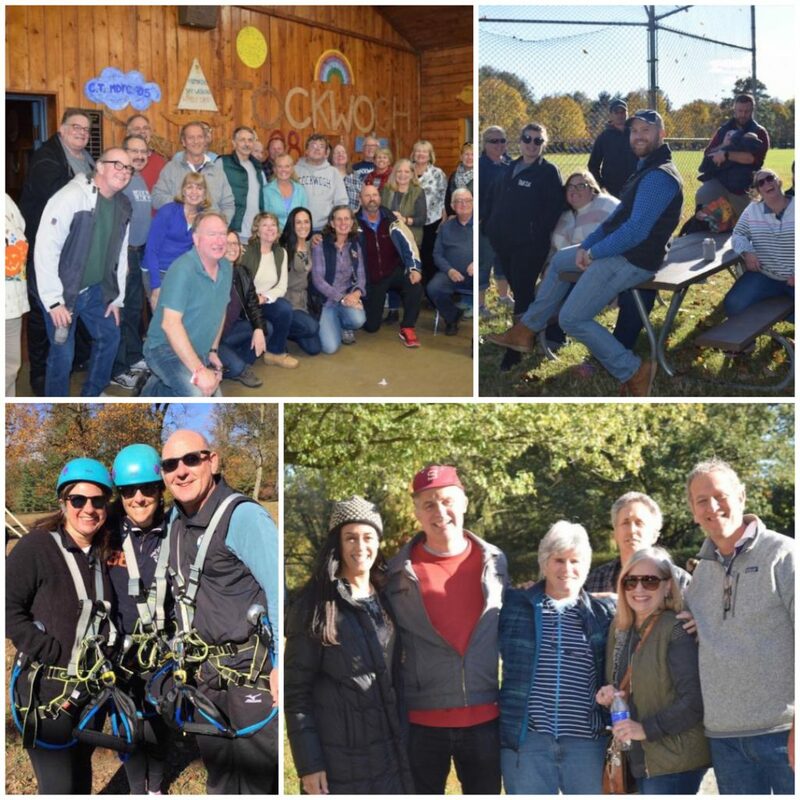 We celebrated 80 years of adventures at YMCA Camp Tockwogh with 200+ camp alumni and friends earlier this month. Alumni and friends participated in traditional activities and explored the campgrounds. Activities included archery, arts & crafts, wall climbing, high ropes, games, a silent auction and an opportunity to look at camp over the years with artifacts and pictures from the many different generations.